This entry was posted in Preparation and tagged Boat Building, Clinker, IBTC, International Boatbuilding Training College, Scantlings by philiplane. Bookmark the permalink. Hi Phil, I never got a chance to say goodbye or talk to you about your next project (which I hope will be an amazing experience). 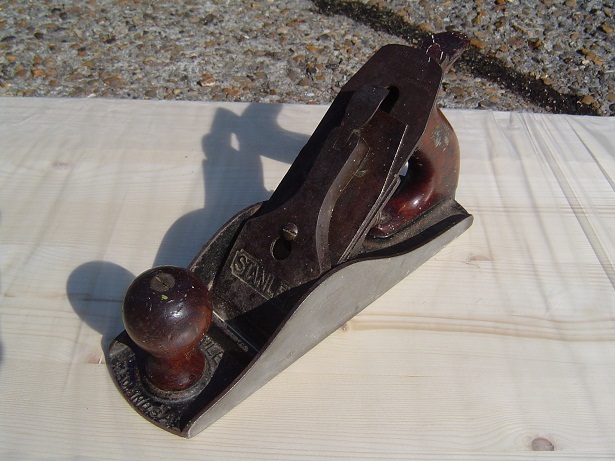 In my teenage years I owned a small clinker build around 1900 that needed repairing and maintaining on an annual basis and with no one left with experience to show me how to steam green oak or rove planks I taught myself. If you only have half the problems and the fun in learing new skills that I did you will have a great time – I wish you all the best and I’ll keep an eye on your blog to see progress! I understand the need do something tangible. There is something special about building something with your own hands. I wish you the best of luck.